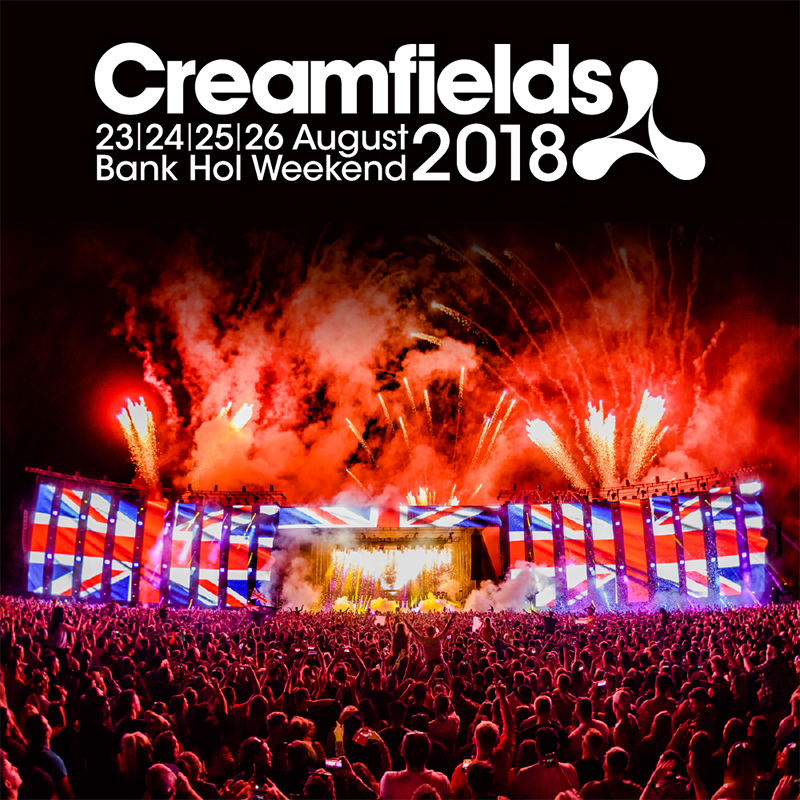 Creamfields is a Trend-setting festival in rural Cheshire with a superstar DJ lineup to get dance fans of all persuasions drooling. Creamfields is the dance festival that laid the template other dance festivals followed, even if the idea of holding an organised rave in a massive field isn’t exactly a revolutionary one. It is, however, a winning formula, and that’s why the masses flock to Daresbury in Cheshire for the last weekend in August, desperate to draw the curtain on the British Summer with an almighty party where hedonism and dance music rule. And no one goes home disappointed (except in 2012, when rain turned the festival into a washout), with the, er, cream of the dance music world filling a lineup that reliably spills over with world class DJs and live acts. For 2014, Avicii, Afrojack and Deadmau5 were in attendance on the Saturday, while Tiësto, Calvin Harris, Fatboy Slim and Paul van Dyk were just some of the Sunday acts that brought this almighty party in rural Cheshire to a banging end.